You have discovered NRK P13 and want to hear additional online radios? On hit-Tuner.net you can find simply radio stations just for you! As far as we are informed sends the radio station NRK P13 from the country Norway. 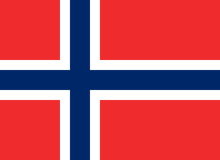 More Info: Norway is a Scandinavian unitary constitutional monarchy whose territory comprises the western portion of the Scandinavian Peninsula, Jan Mayen, the Arctic archipelago of Svalbard, and the sub-Antarctic Bouvet Island. Peter I Island is a dependent territory and thus not considered part of the Kingdom. Norway also lays claim to a section of Antarctica known as Queen Maud Land. The country shares a long eastern border with Sweden. 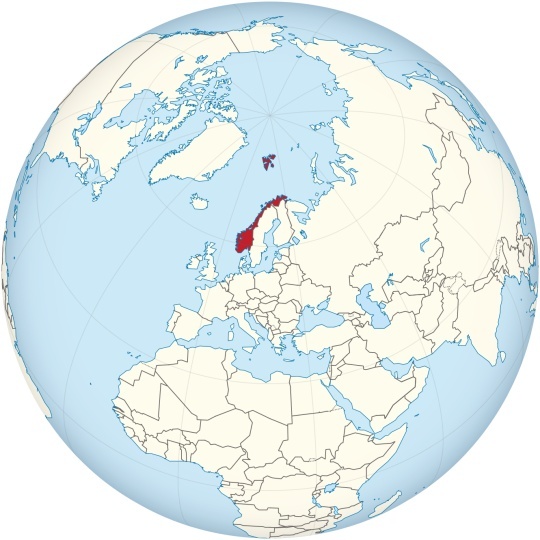 Norway is bordered by Finland and Russia to the north-east, and the Skagerrak Strait to the south, with Denmark on the other side.